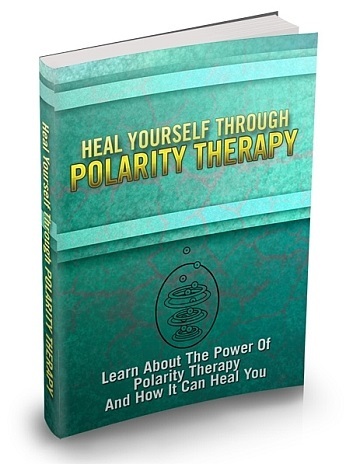 Learn about the power of Polarity Therapy and how it can heal you. Once energy is unbalanced, barricaded or fixed due to tension or additional factors, pain and disease develop. Obstructions commonly manifest in sequence from the subtle to the dense layers of the field. Polarity Therapy tries to discover the blockages and free energy to go to normal flow patterns, and to uphold the energy field in an open, flexible condition. A blending of modernistic science and complementary medicine, polarity therapy is a comprehensive health scheme regarding energy-based bodywork, diet, physical exercise and self-awareness. Scientifically, it works with the human energy field, electromagnetic patterns conveyed in mental, emotional and physical experience. Polarity is felt as the universal pulsing of expansion / contraction or repulsion / attraction called Yang and Yin in Oriental therapies. Energy moves from a central source – which is repulsion, and then back to the source – which is attraction. Polarity practicians utilize this natural phenomenon as a way of trailing energy flow.